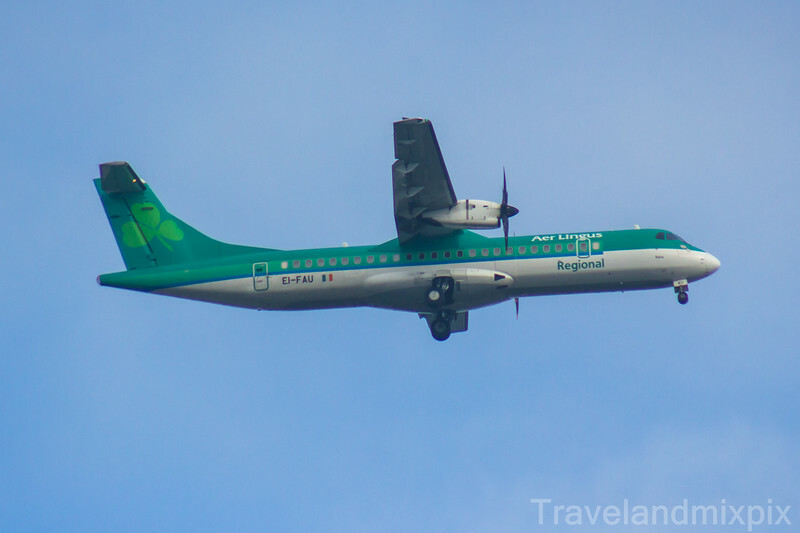 Photos of aircraft of Aer Lingus. It operates a modern fleet of Airbus aircraft and has also operated services on behalf of Virgin Atlantic. Included are photos of aircraft from Aer Lingus Regional which is operated by Aer Arann on behalf of Aer Lingus and Aer Arann aircraft operating on behalf of Aer Lingus. The Stobart Group is the largest single investor in Aer Arann, and from 5th June 2014 Aer Arann ceased to trade and became Stobart Air, which will continue to run services for Aer Lingus Regional and also a franchise for Flybe from Southend Airport to various locations in Europe. It also operates services on behalf of CityJet.